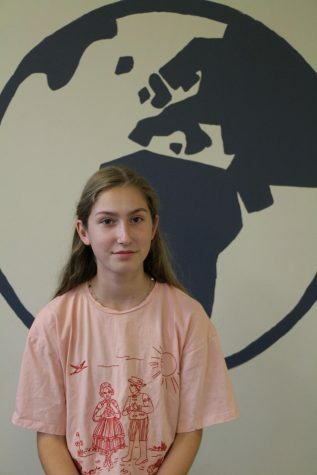 Reese Quinn is a freshman and this is her first year at the Globe. Reese joined the Globe in hopes of informing people of the world that is going on around them and to try it out as a new activity. She is excited for the year to come and hopes to strengthen her writing skills. When Reese is not working at the Globe, she enjoys mountain biking, photography, and hiking.